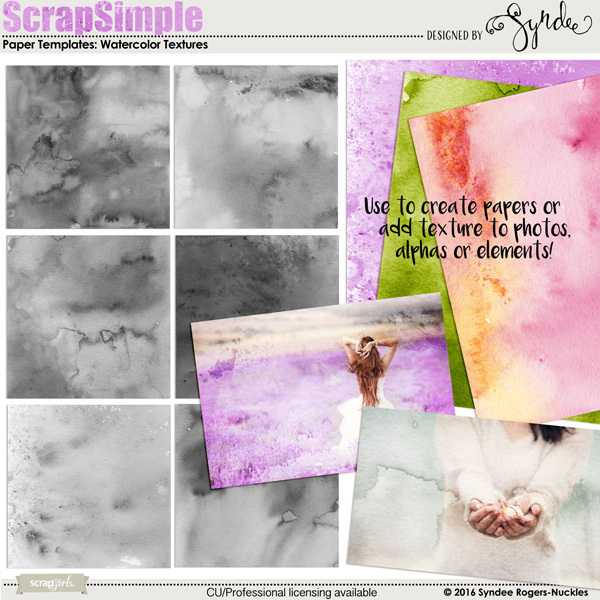 Create your own watercolor papers or use as an overlay on a photograph to add an artistic flair! 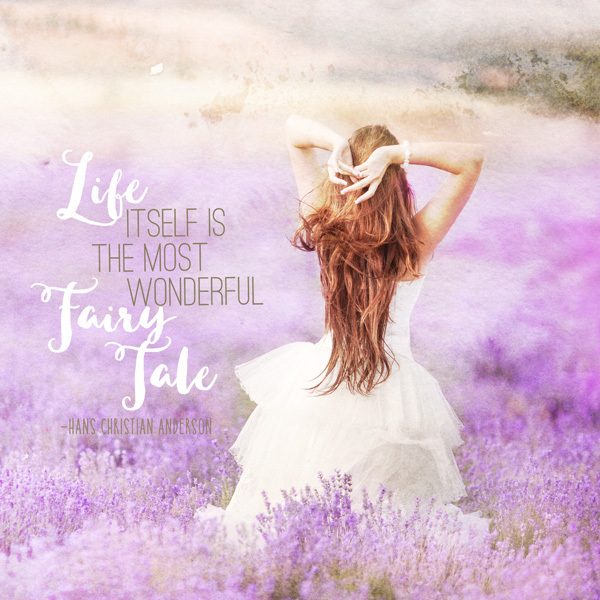 You will receive 6 watercolor textures that are 12x12", 300ppi jpg files. These hand-watercolored papers are inspired by the colors of Autumn and will help you walk on the artsy side when creating Fall layouts and projects easily! 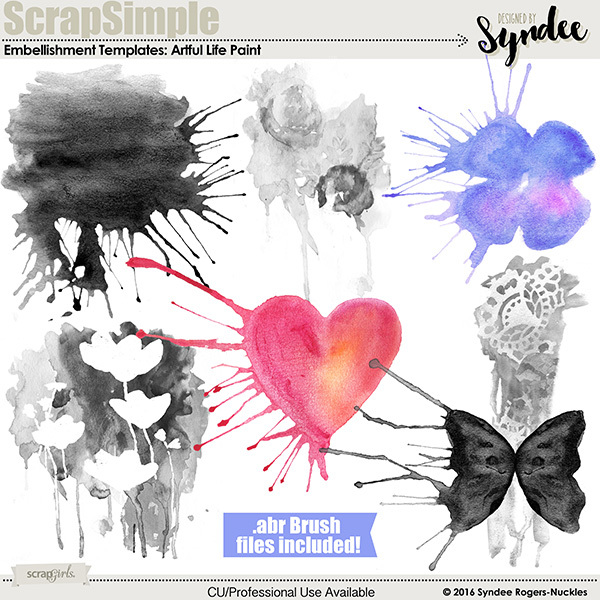 Turn up your creativity with these fabulous drippy watercolor embellishment templates! Take a ride on the artsy side with these painted and textured paper templates! Autumn Redux is Fall with an artsy twist! Create artistic and colorful Halloween layouts and projects easily with these watercolor papers! 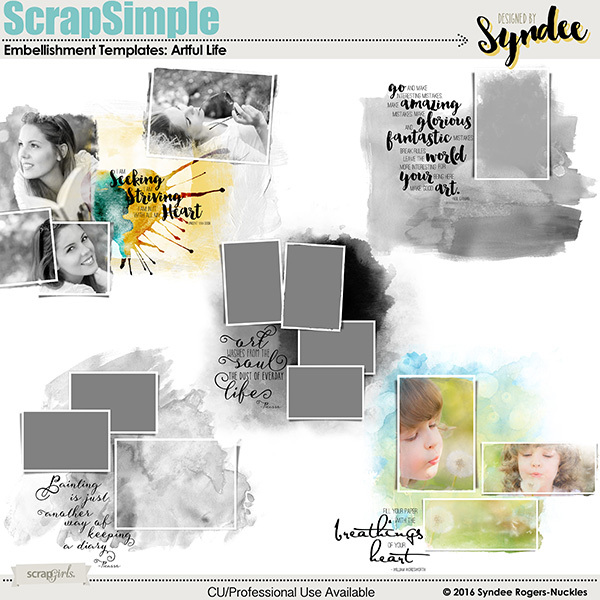 Create a beautifully blended layout with these watercolor photo mask cluster templates! Take a hand-painted artistic journey with these beautiful paper templates! 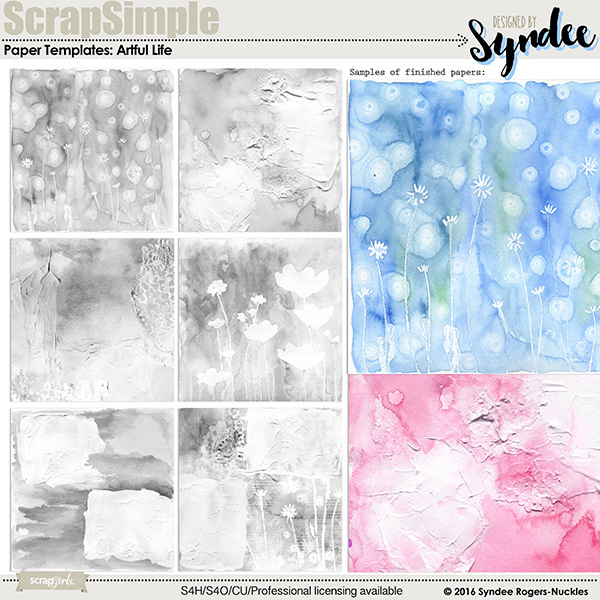 Create ocean and summer scrapbook pages or project with these watercolor layer styles! Add a mixed media artistic look to elements, alphas, backgrounds, and more with these watercolor layer styles!